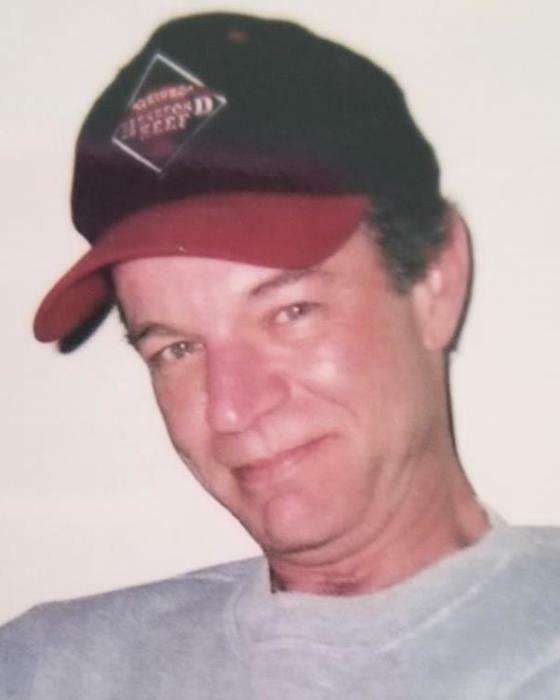 Timothy Allen Alman, age 62 of Grand Haven, passed away Friday, February 1, 2019 at home. He was born on December 20, 1956 in Grand Haven, MI to Fred and Evelyn (Pigusch) Alman. Tim attended Grand Haven High School and worked as a butcher at Hazencamp Meats and also at D&W Food Center in Grand Haven and Holland. He was a true outdoorsman, who enjoyed his time deer and turkey hunting, and fishing. Tim loved spending time with his friends and family. He is survived by his children, Erin (Justin) Clark of Custer, MI; Kristin (Adam) Martin of Toledo, OH; Ryan (Victoria) Alman of Grand Haven; and his five grandchildren. Also surviving are his siblings, Patricia (Patrick) Heibel, Pam (Jim) Fellows, Terry (Cheryl) Alman, and Tad (Deb) Alman all of Grand Haven. He was preceded in death by his parents, and his long-time significant other, Robin Downs in 2015. The Celebration of Life for Tim will be on Saturday, February 9, 2019 from 1:00 to 4:00 PM with a luncheon at the United Lutheran Church, 15424 Lake Michigan Dr., West Olive, MI 49460. Memorial contributions may be made to the Sportsmen for Youth Association, 526 Park Street, Grand Haven.